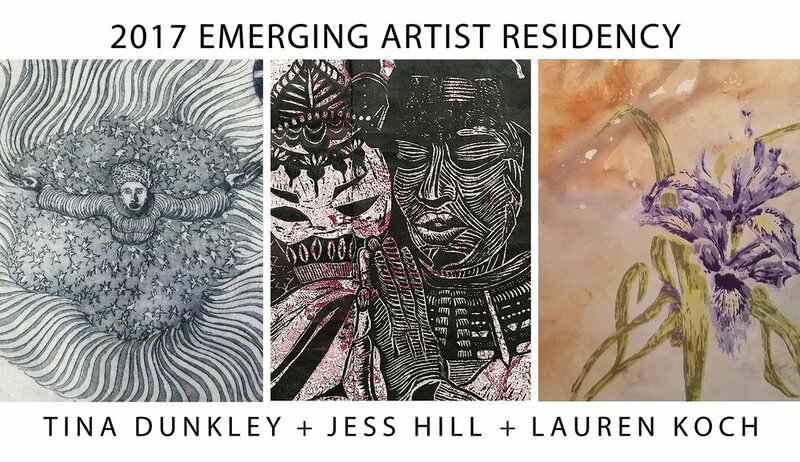 Two - three artists are selected per year and each receives studio access, free class, personal mentoring, stipend, group exhibit, and 1 yr membership. 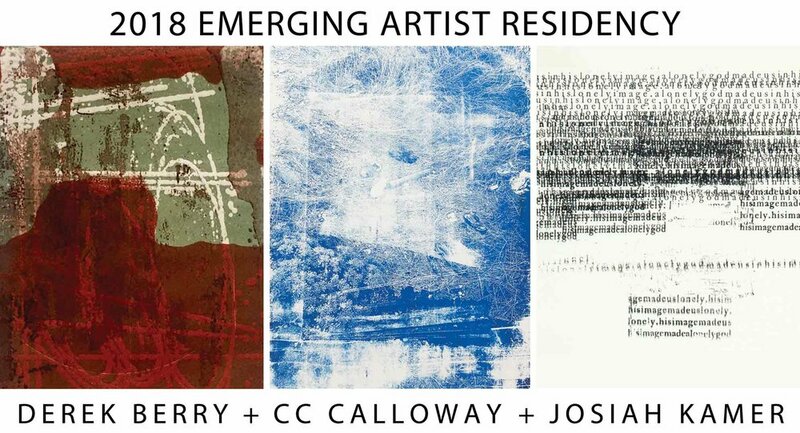 Ensure Emerging Artists Residency program continues to nurture and inspire emerging artists. Become a sponsor today – use the donation button below or contact Kathy Garrou or 404-316-6863.